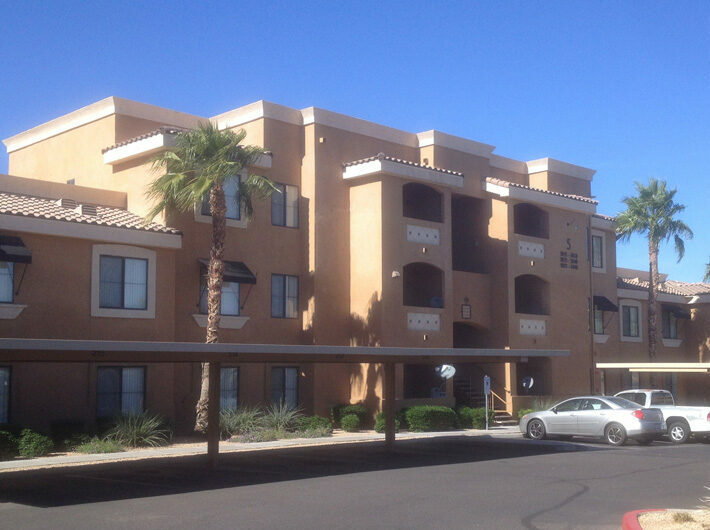 Purpose built for Hispanic renter profile. Unique floor plans including a 2 bed/2 bath bunk room plan and a 2 bed/1.5 bath plan. 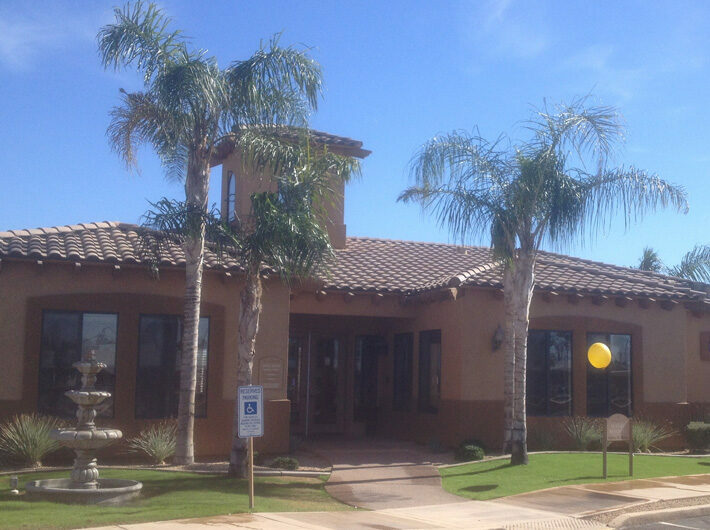 Also featured a large outdoor ramada party patio area, dog park and computer lab for children. Bilingual web site, leasing brochure, collateral materials and leases are available. 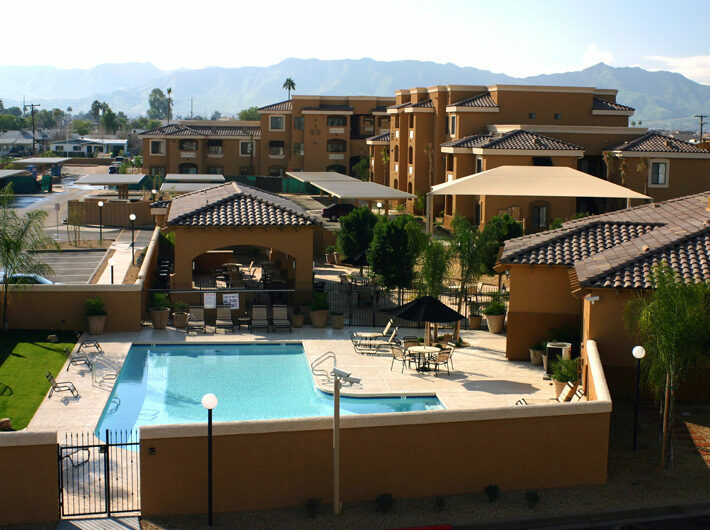 There had not been a new apartment community built in south Phoenix for 15 years before Visiquest saw the need and created Colonia del Sol. 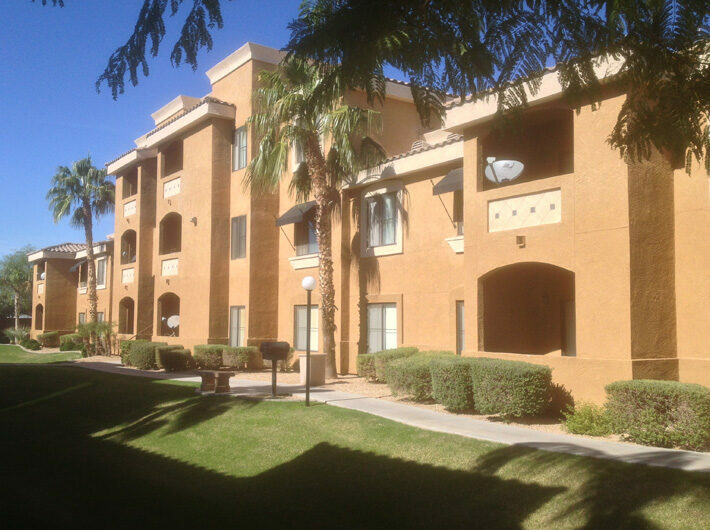 The property was financed with a HUD 221(d)4 loan and sold approximately two years following completion.